Leading Manufacturer of double ended shear beam load cell, low capacity double ended shear beam load cell, dynamic double ended shear beam load cell, double ended shear beam ball type load cell, double ended load cell and tipper weighing load cell from Chennai. 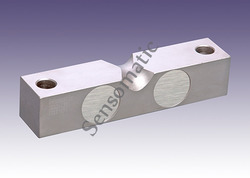 We hold expertise in offering a wide range of Low Capacity Double Ended Shear Beam Load Cell. 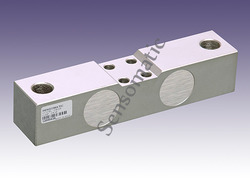 We provide to our customers Dynamic Double Ended Shear Beam Load Cell. 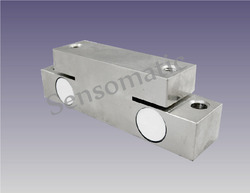 We are offering Double Ended Shear Beam Ball Type Load Cell to our clients. Double Ended Shear Beam for Portable Weigh Bridge is manufactured from high nickel alloy steel with in-built lightning protection & sealed to IP68 standard. 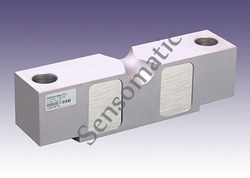 We hold expertise in offering a wide range of Double Ended Load Cell. 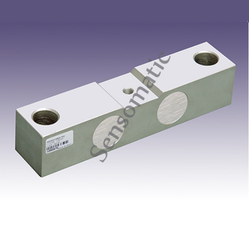 Offering our clients a wide range of Tipper Weighing Load Cell. The offered range comprises Sensomatic Models. 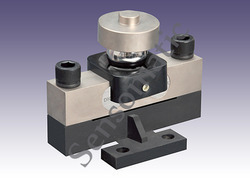 Looking for Double Ended Shear Beam Load Cell ?